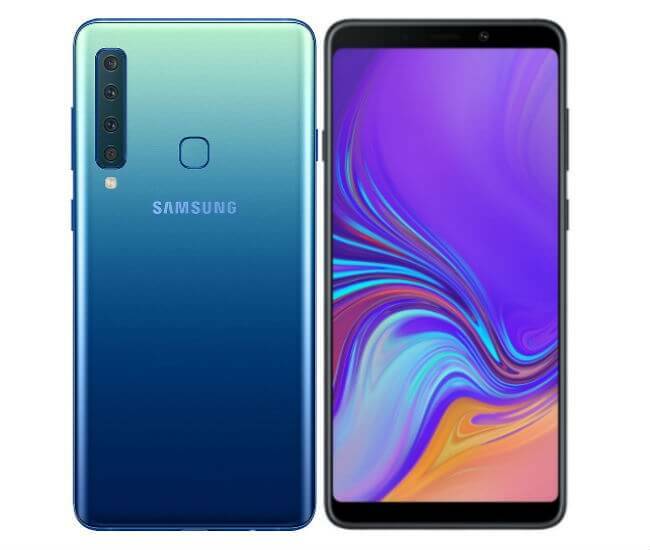 The famous tech-giant, Samsung comes up with new devices every month for its customers and this time it has come up with the Galaxy A90. 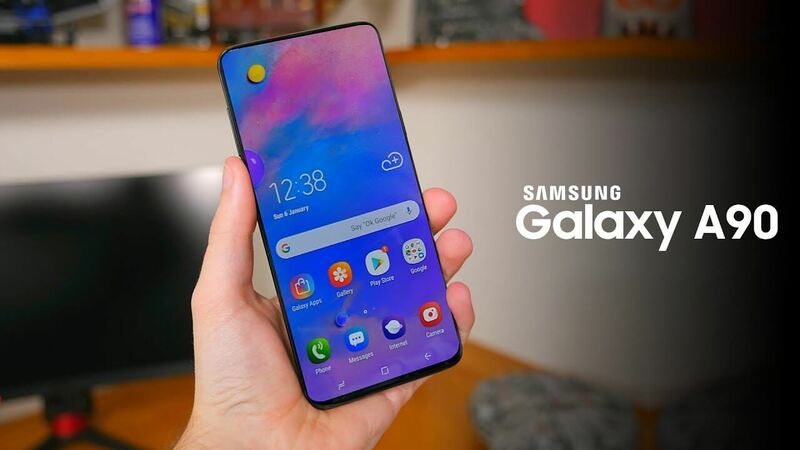 According to Technographx, the Samsung Galaxy A90 is expected to launch in April 2019 in India. It is believed that the phone will be the first Samsung mobile phone with an infinity display and a wireless charging feature. This flagship device has some very good excellent features for delivering smooth mobile user experience. The phone is having very good battery backup, perfect camera, and a great configuration. There will be a fingerprint sensor too in the phone for ensuring the security. The device is having a 6.41″ (16.28 cm) super AMOLED bezel-less display. 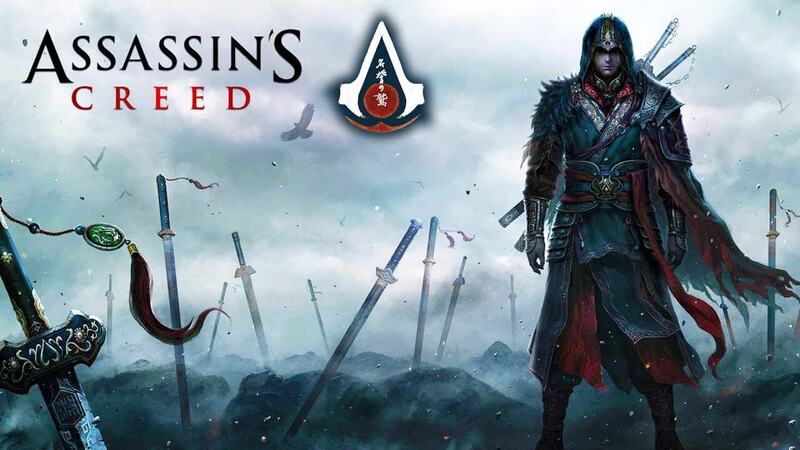 It is having the screen resolution of 1080 x 2340 pixels. It is having the corning gorilla glass protection so no need to worry about the minor scratches. It is having a capacitive touchscreen that supports multi-touch and has a pixel density of 402 PPI. The phone runs on Android v9.0 (Pie) Operating System and driven by Octacore (2.2 GHz, Dual-core, Kryo 360 + 1.7 GHz, Hexa Core, Kryo 360) processor. The 6GB RAM of the device provides lag-free, smooth and speedy performance. 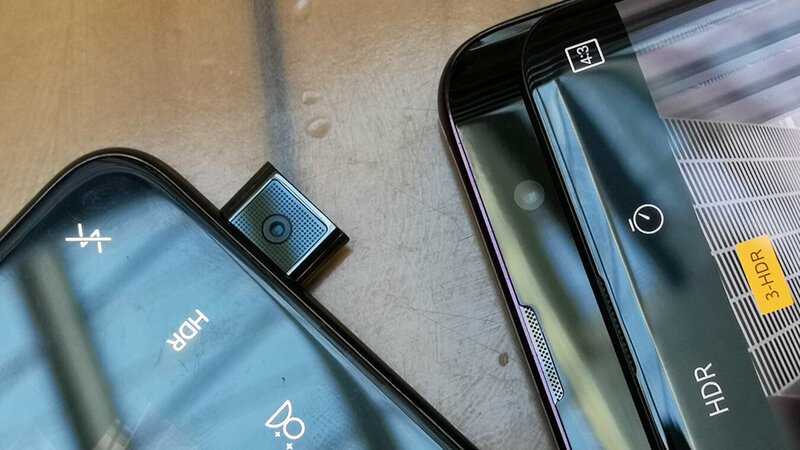 The smartphone cameras have become an integral ingredient of a smartphone today and so each and every smartphone manufacturing company has to come up with some new unique camera features to attract everyone’s attention. The Galaxy A90 comes with an excellent camera combination. The phone is having the dual rear set of 12MP plus 12MP that can capture stunning pictures with a resolution of 4000 x 3000 pixels. The phone is having exposure compensation, face detection, touch to focus, ISO control, digital zoom, and auto LED flash. For those who love taking the selfies would be delighted to know that the phone comes with an amazing selfie camera as well. There is a 24MP lens on the front with which you can click admirable selfies and flood your social media feeds. Apart from these, the camera is packed with High Dynamic Range (HDR) Shooting Modes and Continuous Shooting. There is no doubt that this phone is going to be the powerhouse in the camera department. 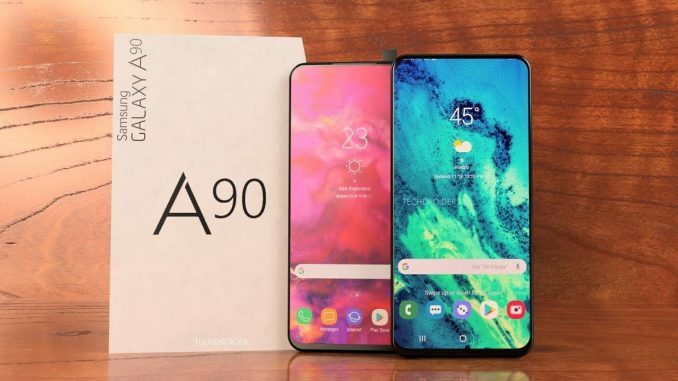 So, this was a brief overview of the Samsung Galaxy A90 specs. It is believed that the phone will get released in April 2019 so be excited and get ready to buy it for yourself!